White Perfection! We see an ideal white look for Spring season during your stay in Paris. We see a white tailored coat with gold buttons completed with rounded sunglasses and white leather handbag. Keep it all in WHITE! 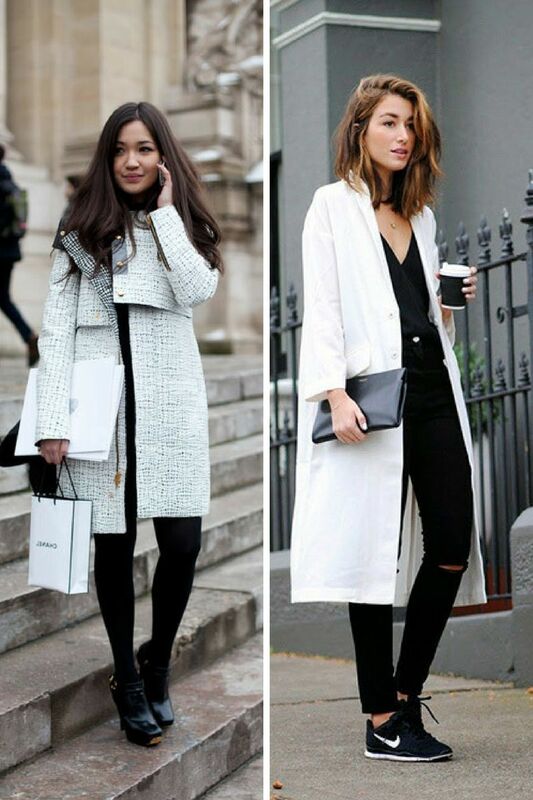 Today’s article is dedicated to white coats and how to make them work for you. White coats are back in fashion and I do want you to see my favorite street style ways how to wear this gorgeous outerwear piece. I am telling you, this is what you need to make a stand-out look! Take a close-up look at this street style collection to choose your favorites.